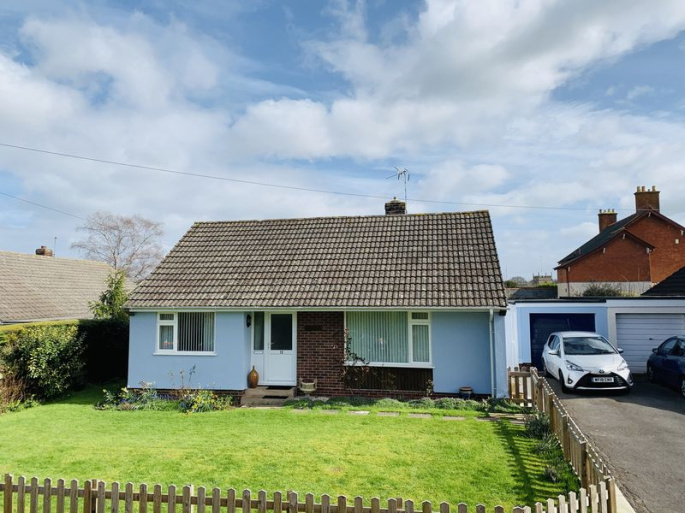 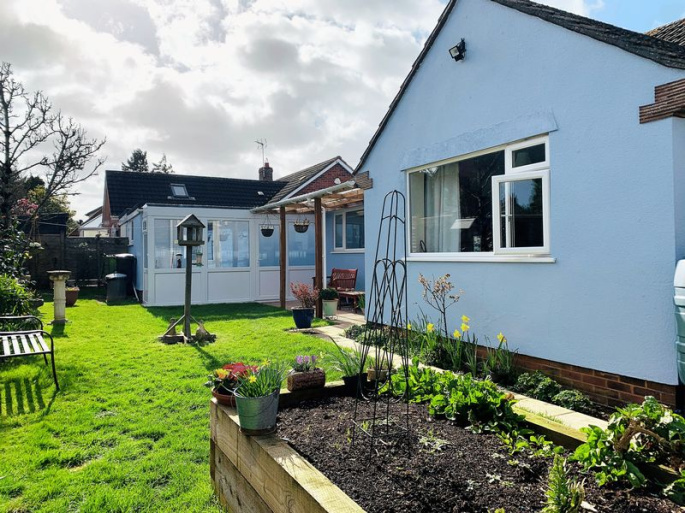 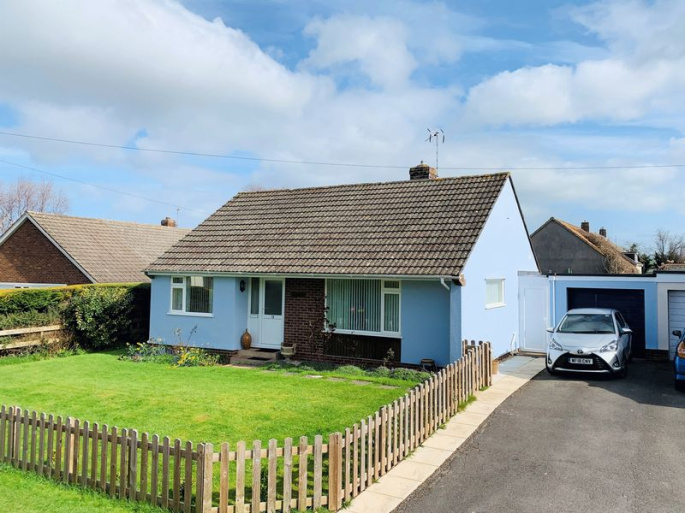 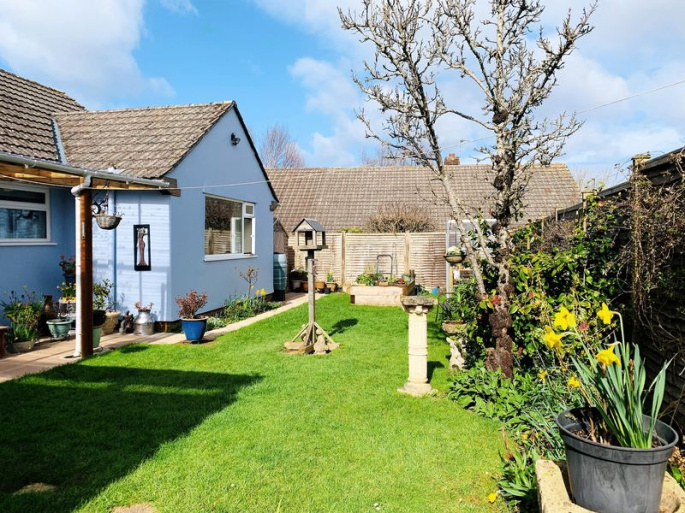 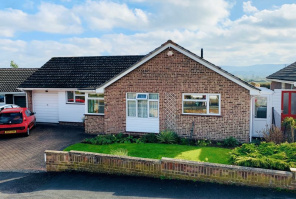 Situated in the highly sought after village of Trull, approximately a mile south of the county town of Taunton, this immaculately presented detached three bedroom bungalow comes to the market highly recommended by the sole agents, Ware & Company. 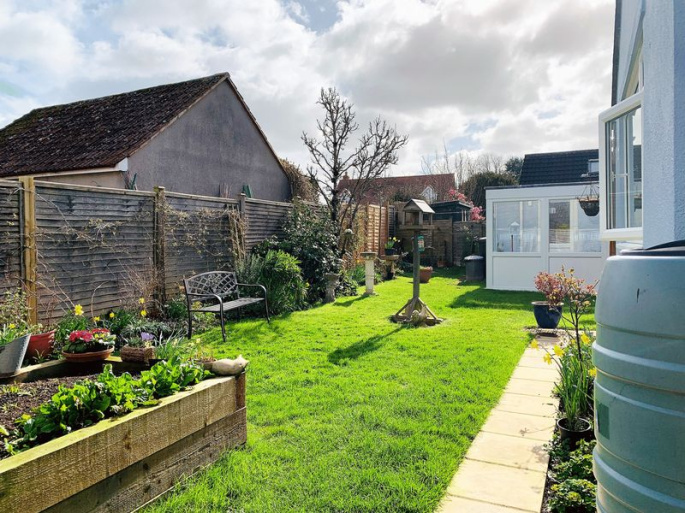 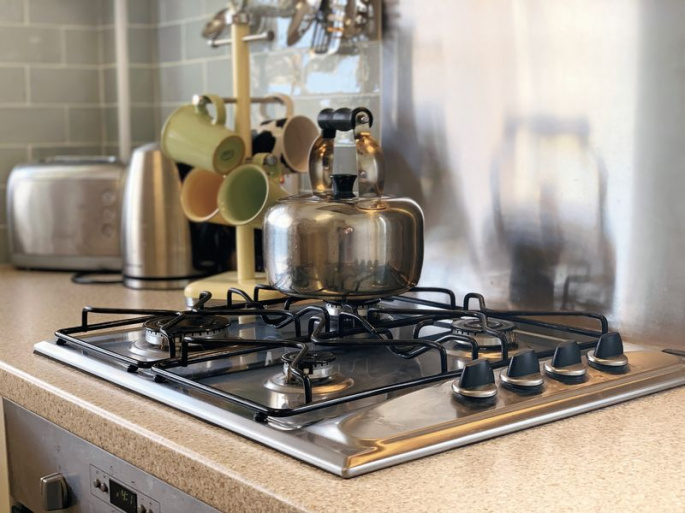 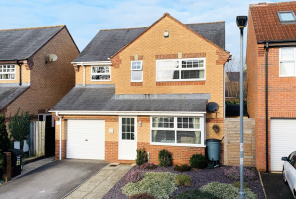 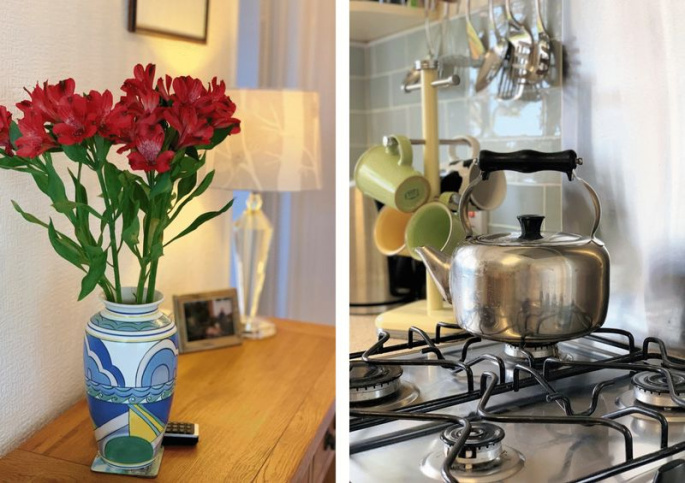 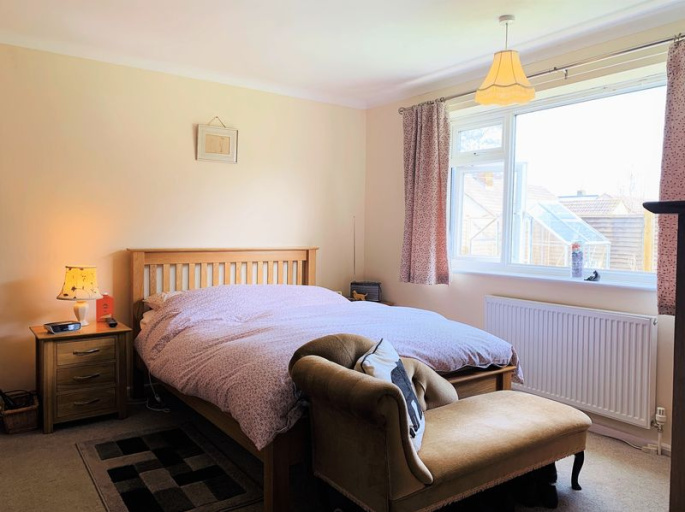 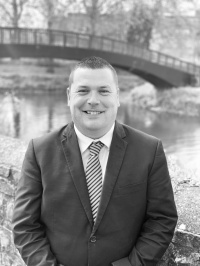 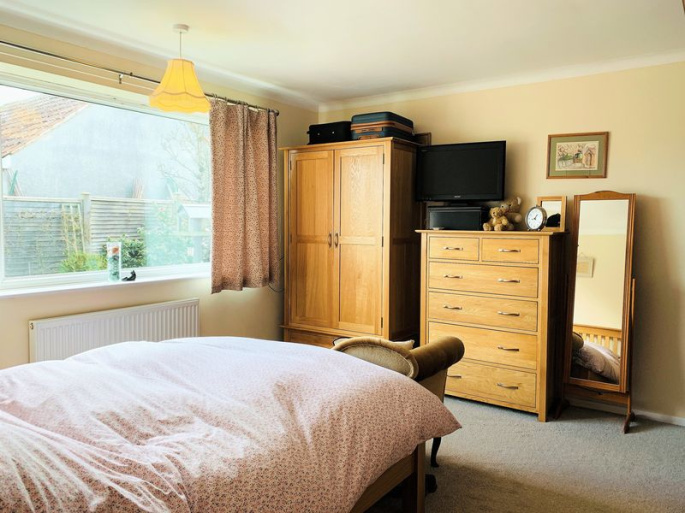 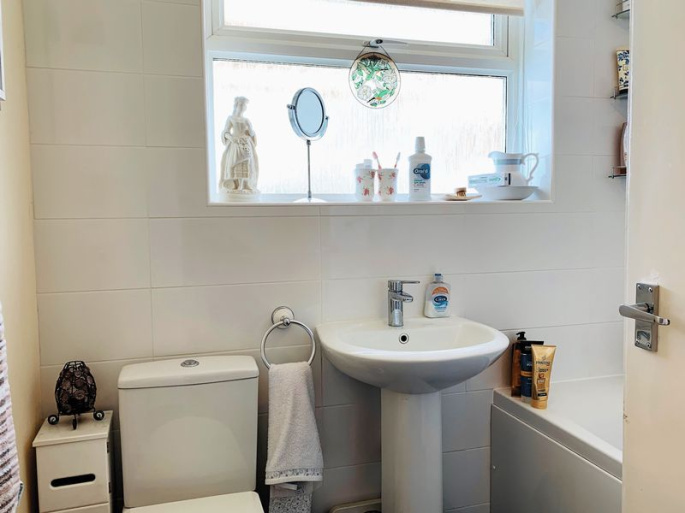 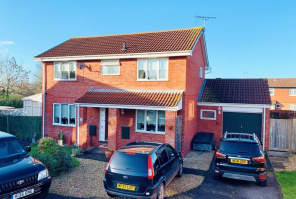 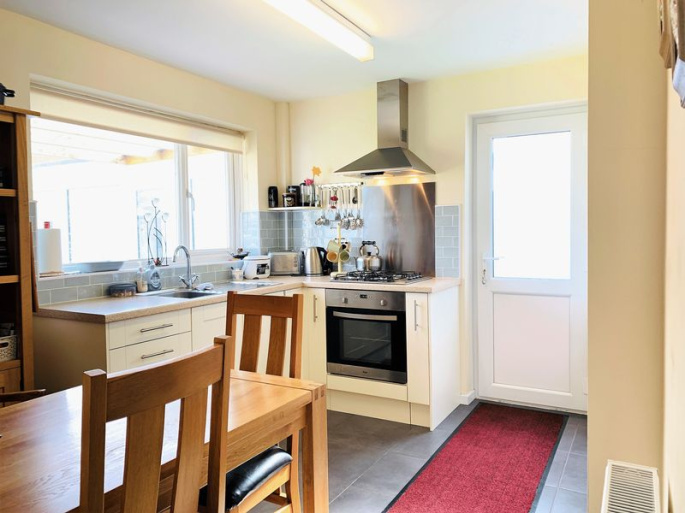 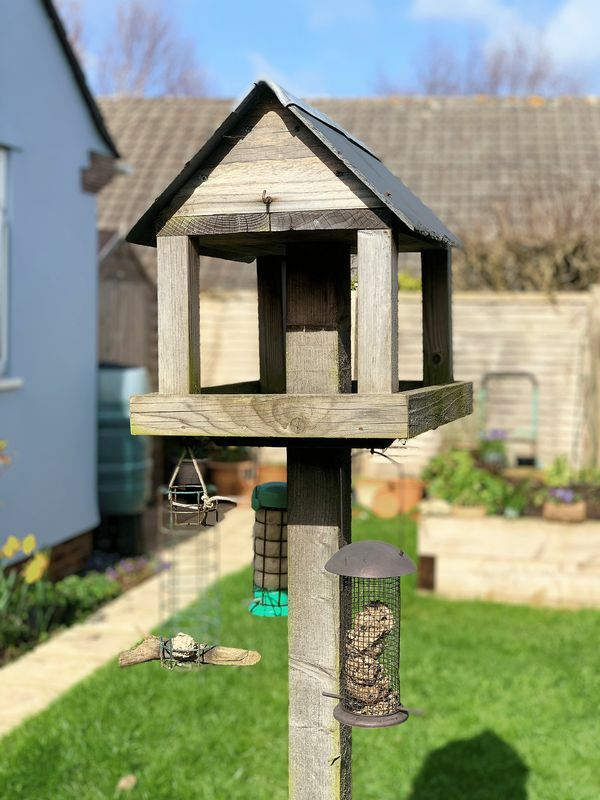 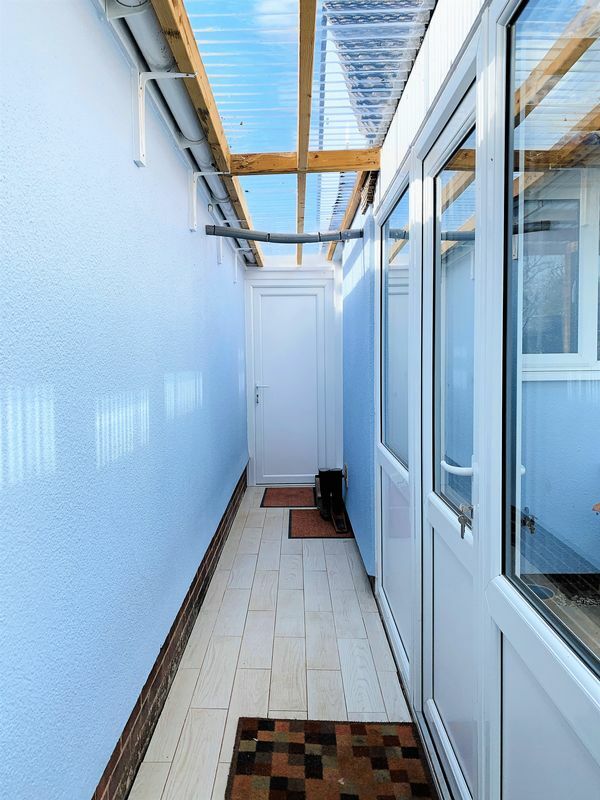 The property has in the last two years benefited from a new gas central heating system, rewiring, new kitchen and bathroom, a utility room extension, loft insulation and a new garage roof with a ten year guarantee. 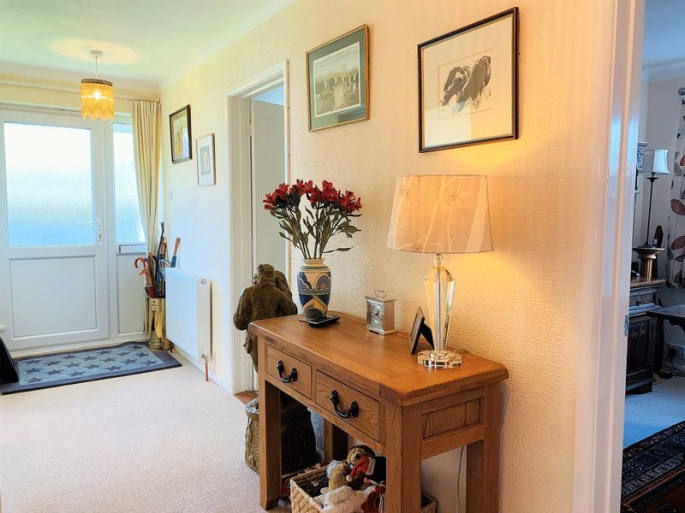 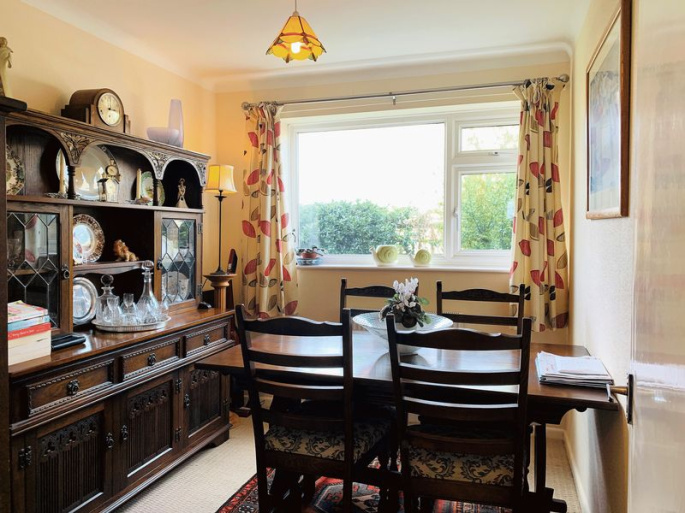 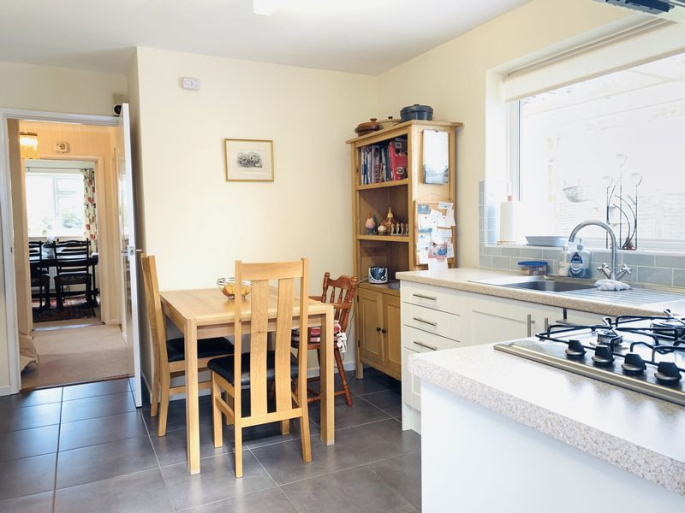 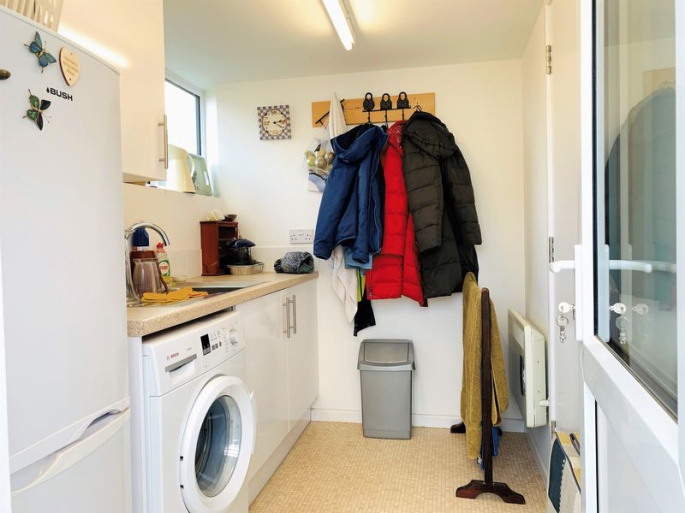 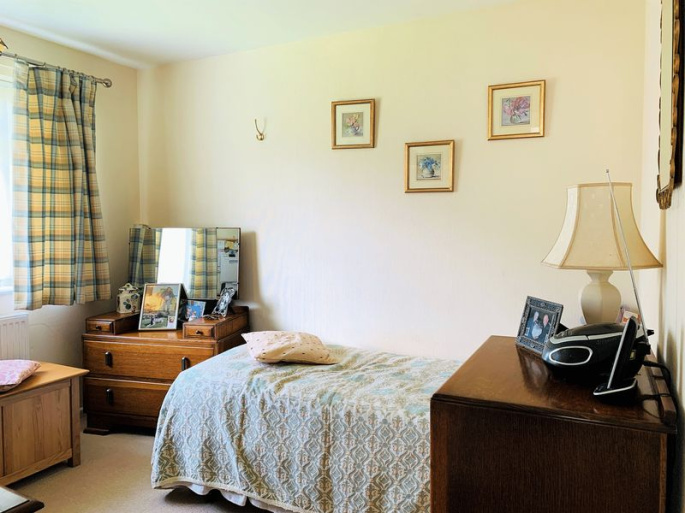 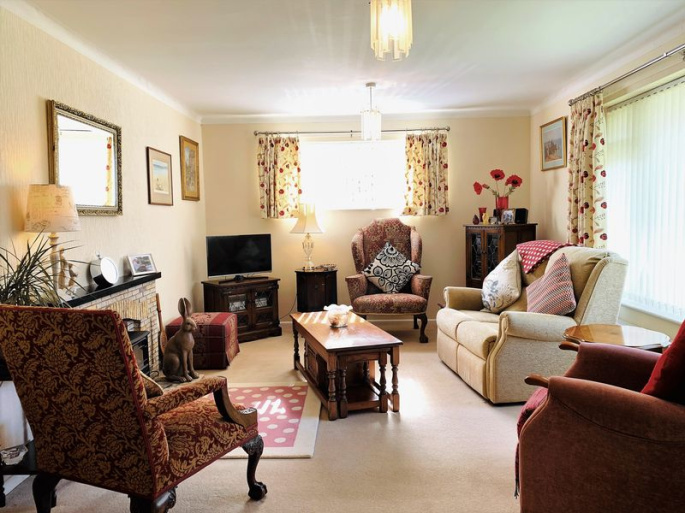 The accommodation briefly comprises an entrance hall, living room, kitchen/breakfast room, enclosed passageway to the utility room, dining room/bedroom 3, two further bedrooms and a three piece bathroom. 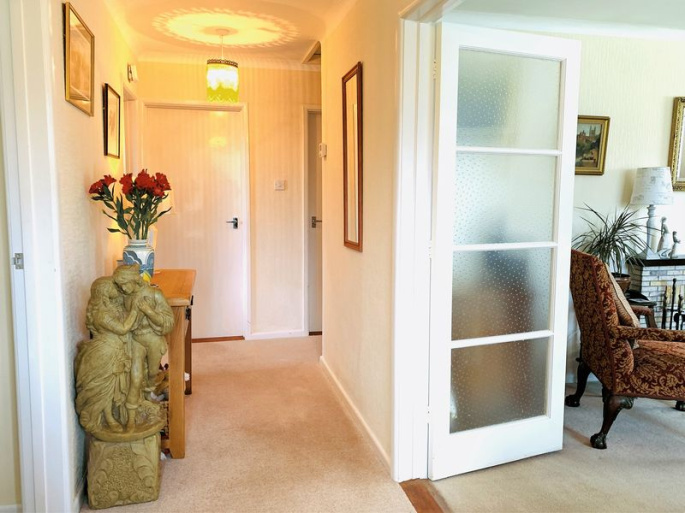 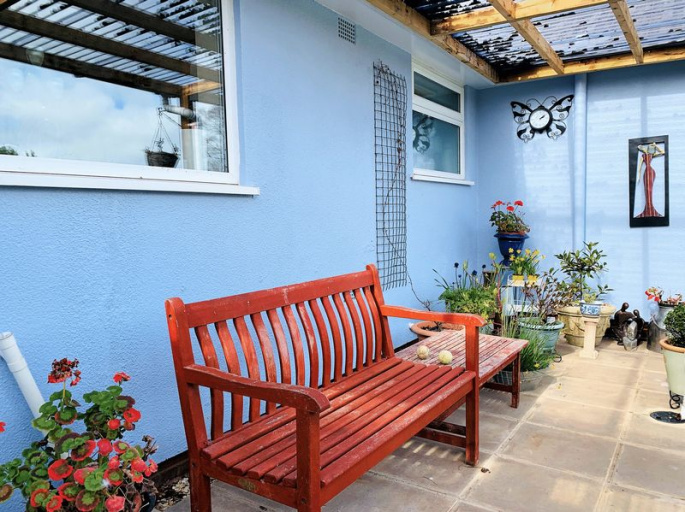 Outside there is drive parking for two to three cars, a single garage and a delightful and very private enclosed rear garden. 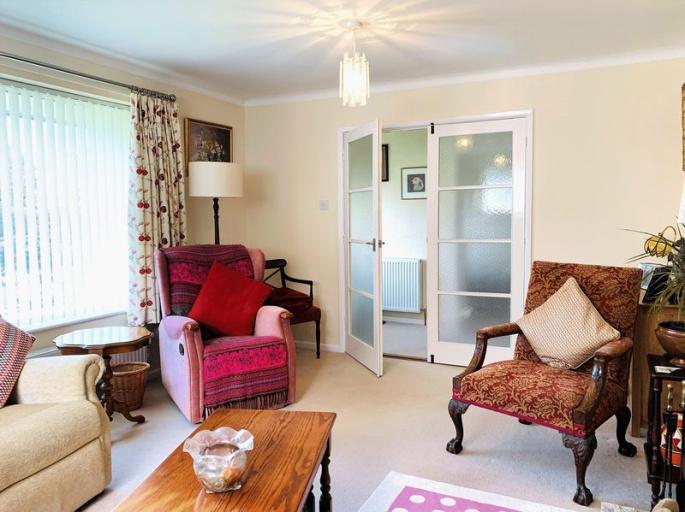 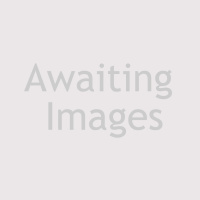 "Thank you so much for helping us to buy Killams Green. 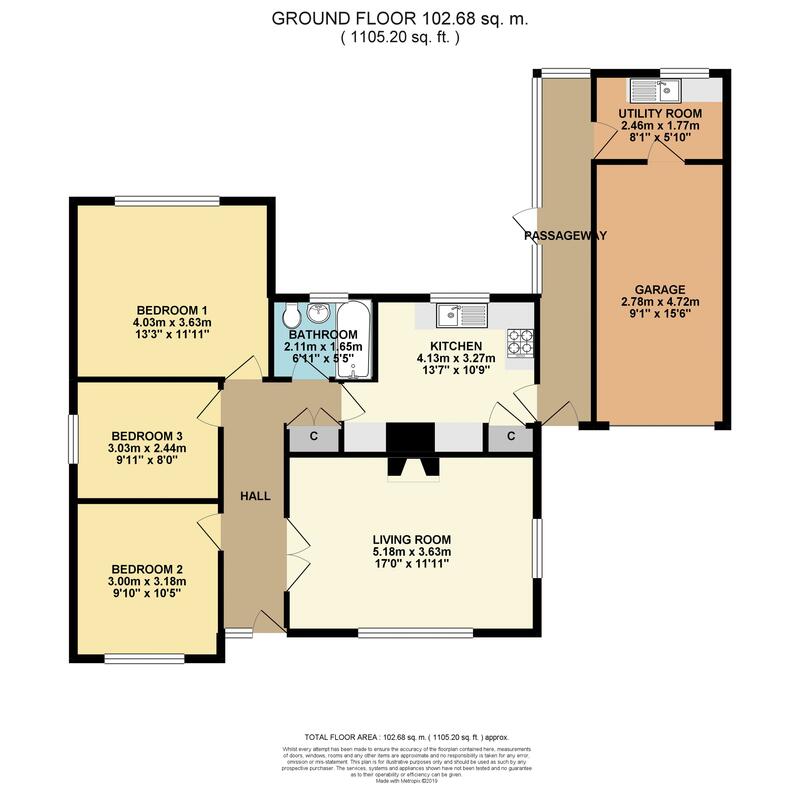 Its going to be a wonderful place to live. "